BATON ROUGE, LA (WAFB) - Police are investigating an armed robbery from Monday afternoon. 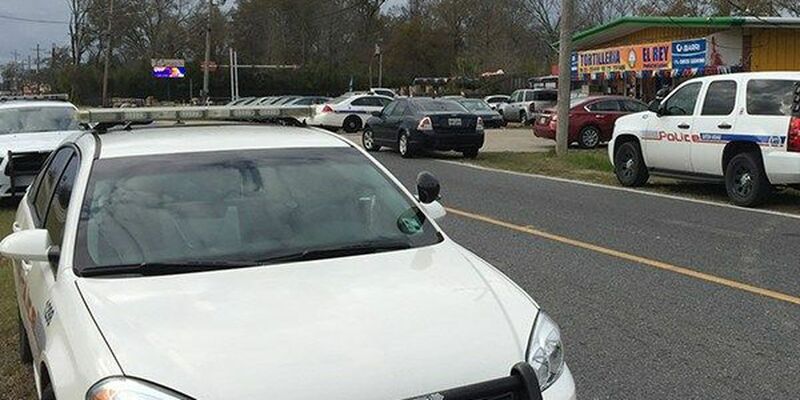 The Baton Rouge Police Department reported it happened on Florida Boulevard near North Flannery Road in Baton Rouge around 2:15 p.m.
Investigators said a man about 5'0" tall in his mid-20s went into a store with a weapon. They added the suspect got away with an undisclosed amount of cash. Anyone with information about the robbery is urged to call Crime Stoppers at 344-7867.